Leave a Comment on Goalless again? Hitchin Town’s ongoing battle with its landlords over the Top Field ground appears to be mired in stalemate once more after the latest revelations around the Charity Commission enquiry over actions taken by the Cow Common Trust. The club, which is celebrating 150 years of association football in the Hertfordshire market town, had urged the Charity Commission to investigate the trust and look at whether they had worked outside the spirit of the Charities Act. The Commission believed that the trustees had indeed breached the 2011 act, but was satisfied that they acted in good faith and were motivated by trying to secure the best future for the charity. 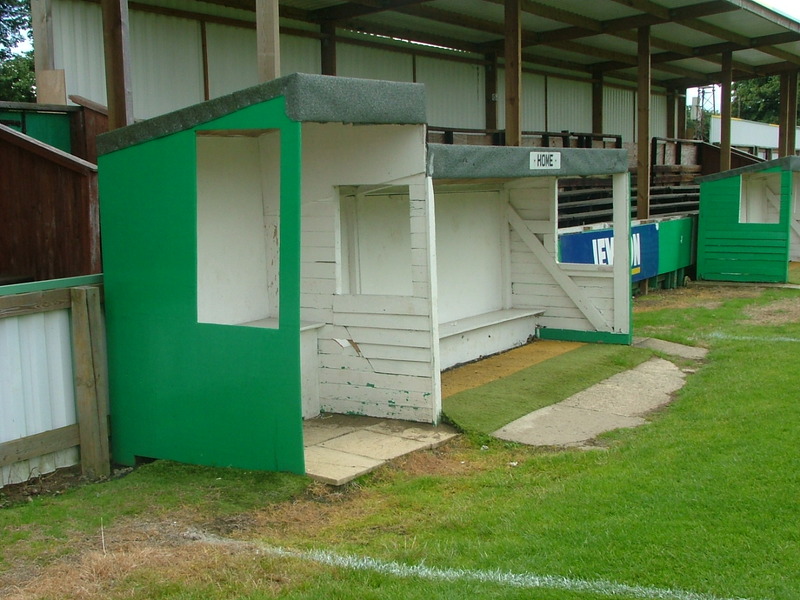 Hitchin claim, however, that the Cow Commoners should have had a “red book valuation” carried out on the land when proposing the land-swap that would have sent the club to an out-of-town site. A “red book valuation” is the Royal Institute of Chartered Surveyors’ professional standard that contains mandatory rules, best practice guidance and commentary for all members undertaking asset valuations. The media release from the Cow Commoners is the first significant communication issued by them during this entire campaign. It is also the most revealing. There’s no doubt the whole affair has been shabbily handled from start to finish. Hitchin, at least, have a long lease, but now they need funds to develop their ground. A crowd-funding project is in full flow and has raised around £ 1,500. The appeal runs for another 37 days. The club is looking to raise £50,000 through this innovative programme. The club is set to hold another public meeting to discuss the future of Top Field – August 12 7.30pm.